Disclaimer:  This book was received in exchange for an honest review. This post contains affiliate links at no extra cost to you. Thank you for your support! I received a lovely new scripturally based adult coloring book for review before I left for vacation in April. I have to admit that I am VERY late in posting this and I apologize. I had some health issues pop up around the time I received this book and I am just now feeling semi-normal, but still on the light side of things. ANYWAY. I took Live Free: An Adult Coloring Book with me on vacation. Here is the nitty gritty. 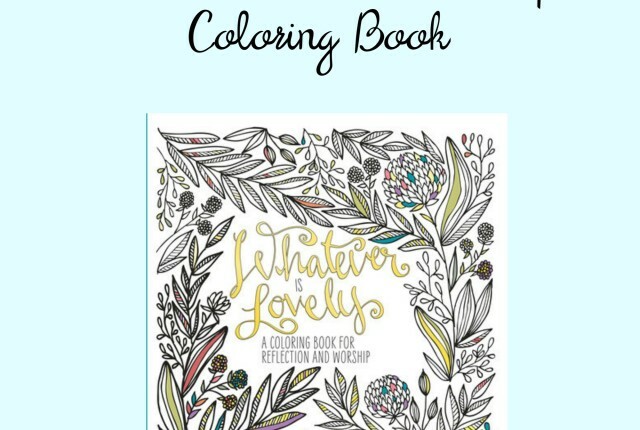 Live Free is a smallish adult coloring book. It has 19 new testament scripture pages to color + 1 old testament page. There is also plenty of material to color on the title page and in the introductory pages. One of the things that I like about Live Free is that it has pretty thick pages. Over the course of the testing period, I used watercolor pencils and a water brush, brush markers (Sakura Brush Tips), and Staedtler pens/markers. I had no bleed through and I didn’t note any shadowing. I didn’t even see the print from the other side of the page. 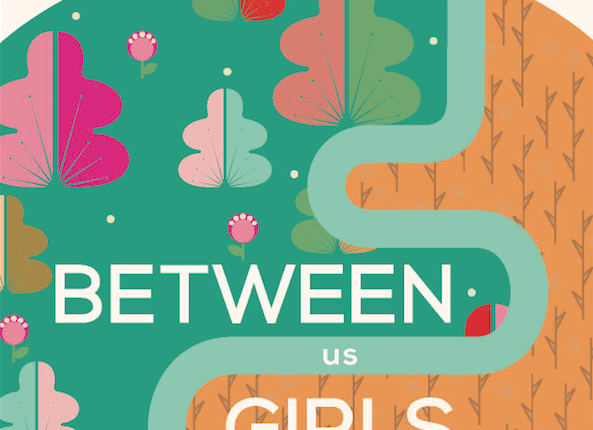 The illustrations are primarily floral with some geometric designs. One of the things that I found difficult about it was that the script was pretty detailed and it was really hard to focus on them to color them. My eye sight is pretty crummy (legally blind w/o glasses) and it was pretty difficult to do neatly. Each verse in Live Free was selected for meditation on what God wants you to be (so that you can Live Free, knowing what he wants for you / from you. Get it? Okay, moving on…) The facing page is lined and has the verse as well as the translation of Bible used. The same Bible verse is used in the illustration on the opposite page. The idea is to pray, reflect, journal and doodle on the verse given. 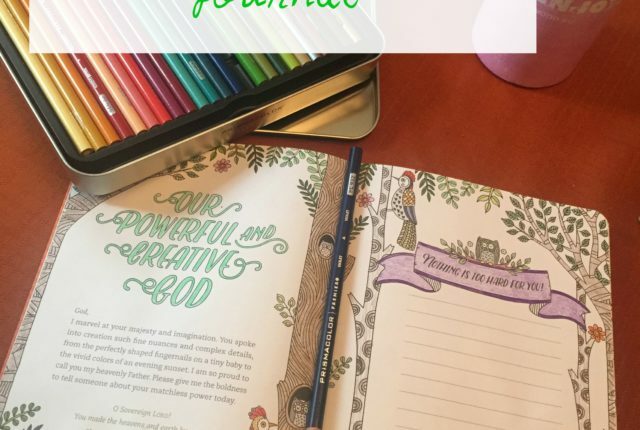 I did do that for the first time ever while I was working through this book and I loved the result so much that I recreated it and put it in the bible that I #biblejournal in. One of the things that I didn’t like about this particular book was the theme. I read all the verses in Live Free and then read them all in one of my two preferred Bible translation, the one I do my bible journaling in — NSRV — so that I could get a little context around them. Some didn’t seem to be anything close to the particular translation used in the book. That kind of frustrated me because I like to use things as a springboard and to be able to dig deeper, but in my translation, some of the verses didn’t really sound anything like something that would make me free, which was the theme of the book. It kind of fell apart there for me. I did a few verses, but it wasn’t a resource that I fell in love with for bible/journal/God time. Overall, it was an okay book. The pictures were lovely and paper quality was awesome. 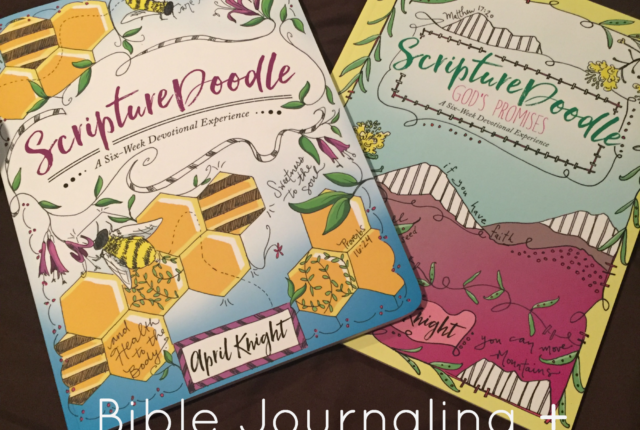 It was more than just a coloring book and prompted you to read, journal, reflect and even doodle on the bible verse. And I did! And I loved what came out of that time and that’s not really my brand of creativity. I like to be creative within the lines ;). But the theme was really kind of a stretch so that was a bit disappointing. If you are looking for a book with lovely detailed illustrations for your quiet time with the Lord, this might serve your purpose well. If you don’t have a favorite translation, this would work well for you too. 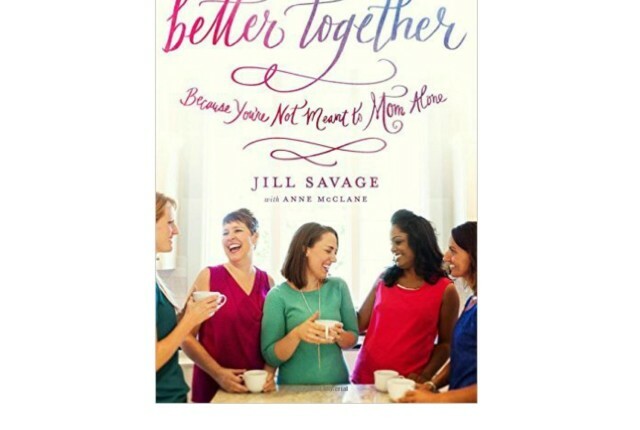 If you are the kind of person who likes to springboard into bible study, this might not be the resource for you. Do like to do art in your quiet time with the Lord?